Getting people more involved seems to be important. 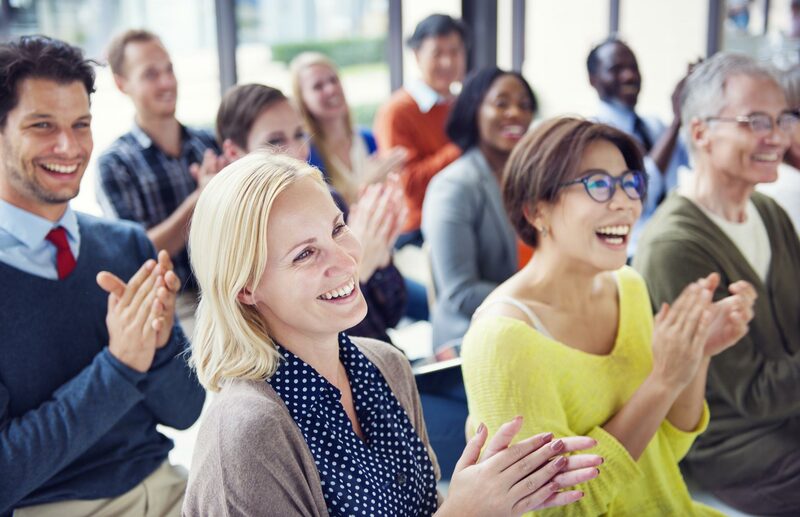 Companies making use of a Manchester venue finder for their next event might want to also consider ensuring that all presentations are interactive, as new research has revealed that this is of special importance for encouraging delegates to remember all the information presented to them. Carried out by imago, the study found that giving people exercises and asking questions meant that people were better able to retain more information, Event Industry News reports. Visuals like videos, graphics and powerpoint presentations were also found to be important ways of helping people remember more information. Technology was rated as being of moderate importance, while social media was ranked as the least important way of retaining information. Of course, while it’s vital that the way you hold meetings and put on presentations is given due consideration, you also need to make sure that you book a venue that is perfectly suited to your particular needs. We here at Venue Search UK can help you find exactly what you’re looking for wherever you’re based in the country so make sure you give us a call to find out what we can do for you today.